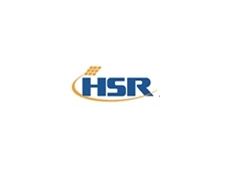 Whatever the growing conditions, and wherever the farm is, those serious about securing a harvest this year need look no further than HSR Seeds grain sorghums. There is a variety to suit any farming programme. This is the single most important attribute for grain sorghum growers. HSR Seeds’ hybrids have been bred for local environments and varying growing conditions and have the genetic attributes built into them to ensure growers will get the header in every year. This is much more important than yield potential. All hybrids have enough yield potential. What counts is their performance under yield challenges, such as moisture stress, sorghum midge, ergot and other diseases. 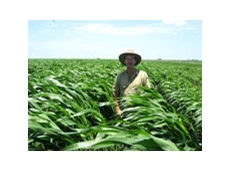 Dominator is a stand out hybrid as a yield protector.